Over the last couple of months I have been having a lot of conversations about WiFi voice. WiFi voice is not only a big current focus for us, but it has also become a notable buzzword within the VoIP and UC space. 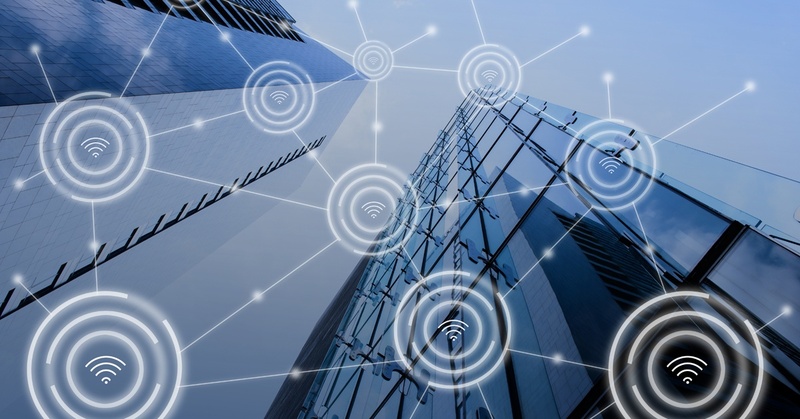 Many businesses, especially enterprises, have begun to build truly wireless offices complete with entirely wireless communication networks. The topic even came up in a Podcast I did a few weeks ago with Telecom Reseller. Whatever you may think about WiFi voice, it is poised to take over the market sooner than later. Internet used to be a measly dial up connection that only a handful of families had access to at home. Now dial up is no longer in existence, and just about any device you can think of comes WiFi enabled from refrigerators to door locks. We use more WiFi than ever before and expect to have it while grocery shopping, while at work, and even on airplane trips. Like any technology, WiFI has its own share of security concerns. 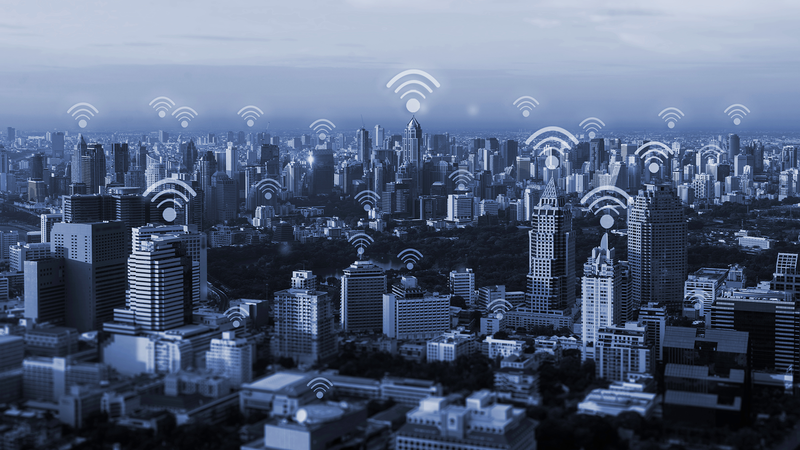 The nature of wireless networks allows hackers or anyone with malicious intent to locate themselves close to an access point in order to infiltrate a network. According to Kasperksy, approximately 24.7% of Wi-Fi hotspots in the world do not use any encryption at all, and that does not even include the WiFi networks that are under-secured. More than 80 percent of U.S. companies have been successfully hacked, according to a Duke University/CFO Magazine Global Business Outlook Survey. Additionally, a survey by PricewaterhouseCoopers in early 2017 found that there has been a 38% increase in the instances of phishing scams and other cyber security incidents from 2015 to 2016. 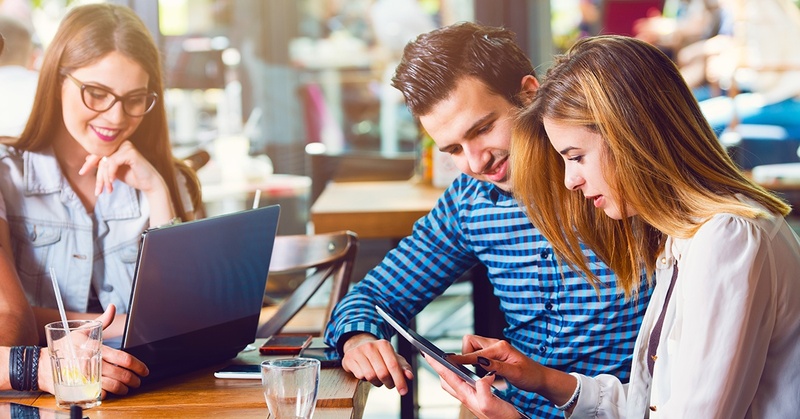 We already know that WiFi is almost everywhere we go— but, should it be implemented at your business as well? 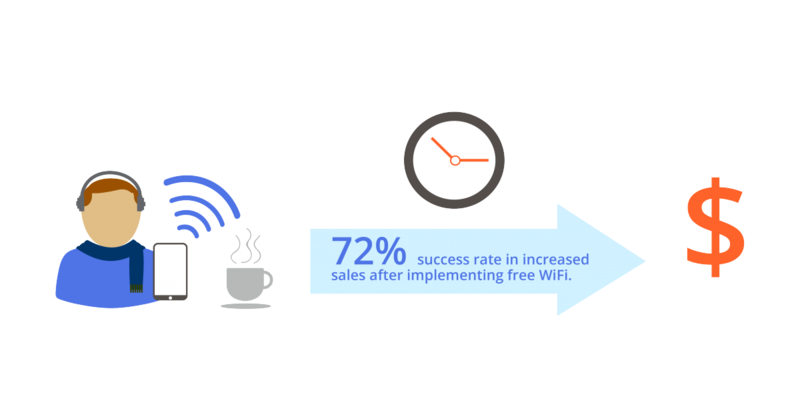 There are many benefits of offering complementary WiFi to your consumers. And while it may seem like the investment is one-sided, businesses end up profiting thanks to the addition of free WiFi on premises. 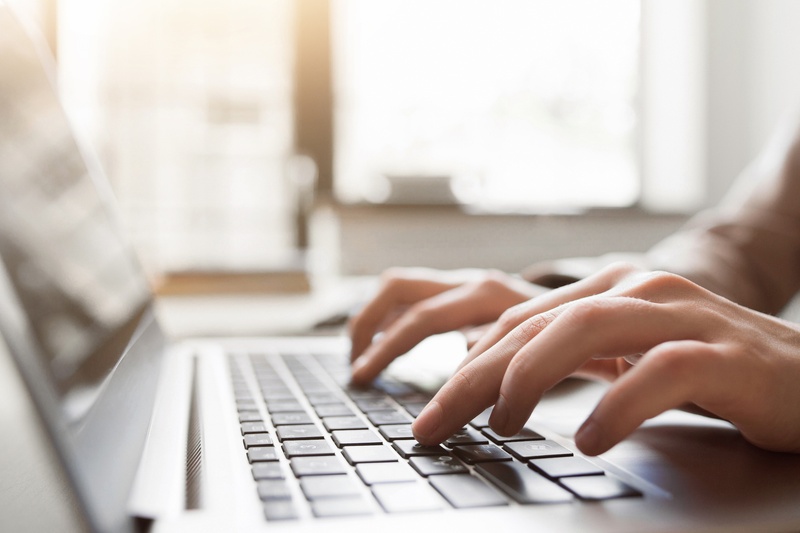 If you are unsure how providing WiFi can significantly improve your business, this list of benefits can provide some answers. Can you imagine life without WiFi? 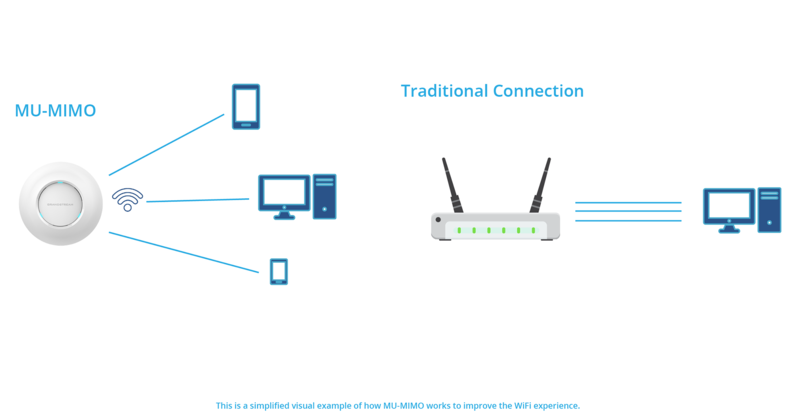 What started from a simple 802.11 standard has now turned into the biggest phenomenon of the 21st century. Since its birth in 1985, the WiFi industry has grown as quick as lightning. From simple speeds that could barely handle email exchange to live-streaming on a mobile device while commuting on a train. 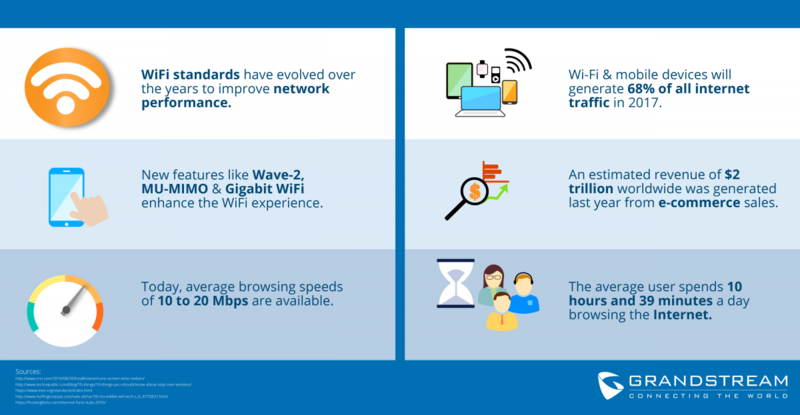 We watched WiFi grow, thrive, and now dominate our everyday communications. It’s certainly hard to imagine life without it. A few weeks ago we announced a major expansion for Grandstream – our entrance into the networking solutions marketplace. Over the coming months we will begin to build out and expand our networking solutions portfolio with a variety of low-end, mid-range and high-end WiFi APs and routers. Our entry into networking market is a major step for Grandstream’s efforts in continuing to offer complete business communication solutions.